How to make the most of your campus visit. 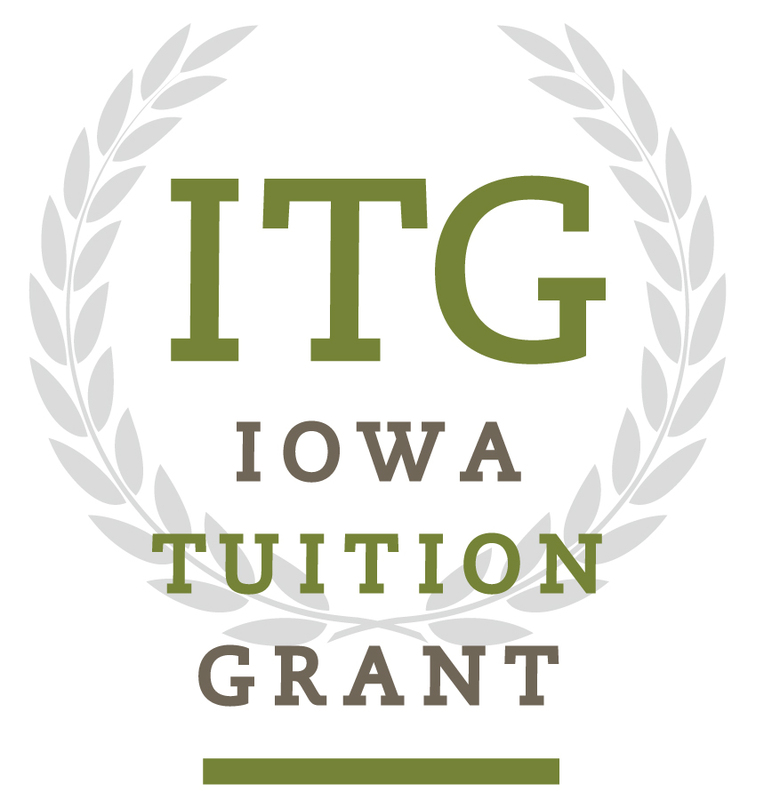 Iowa's private colleges are affordable. A major increase in international enrollment in recent years has intensified the competition for entry to America's top private colleges and universities, as ever-growing numbers of applicants angle for the limited supply of seats. That tension is particularly evident in the eight prestigious Ivy League schools: Federal data shows that their freshman classes grew slightly from 2004 to 2014 -- 5 percent -- while the number of incoming foreign students rose 46 percent. At the same time, applications to the schools shot up 88 percent.